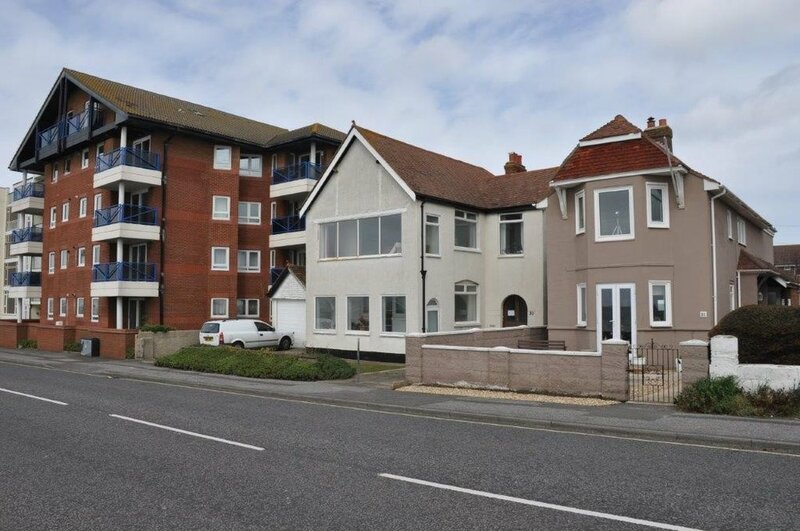 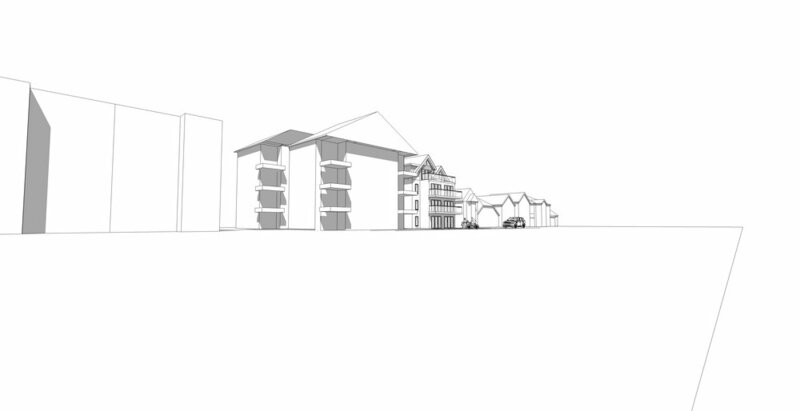 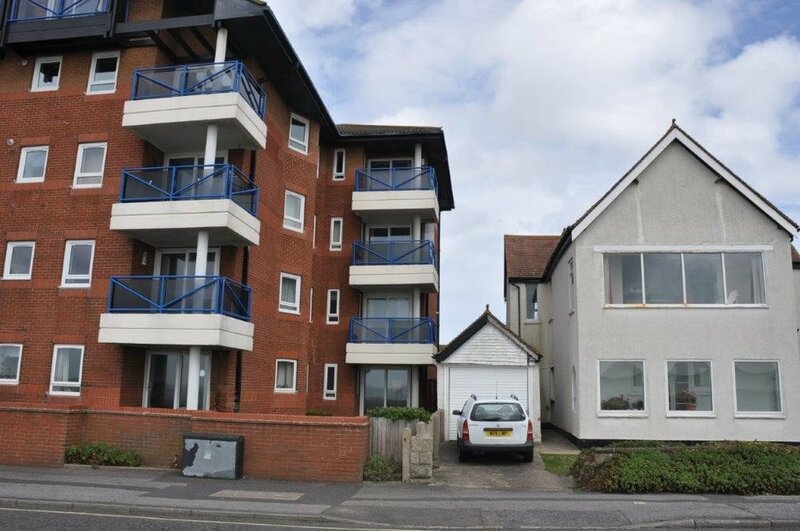 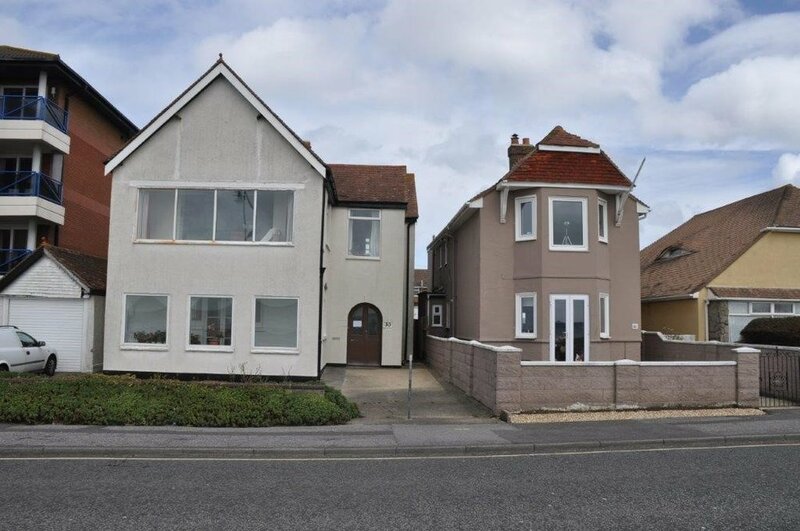 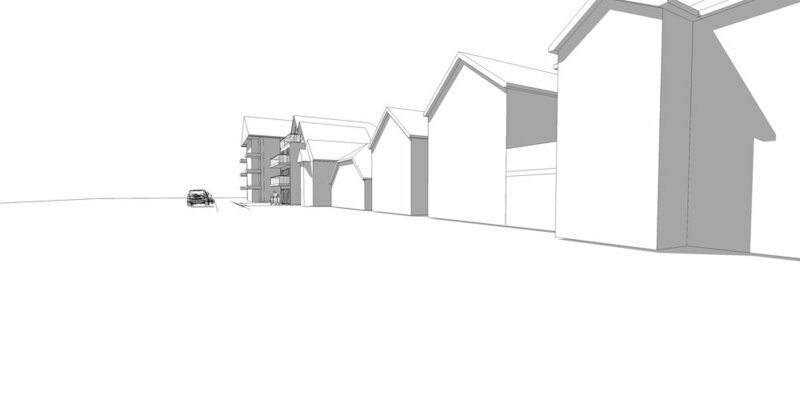 We have just been granted planning permission for a new residential development on Marine Parade East, Lee-on-Solent. 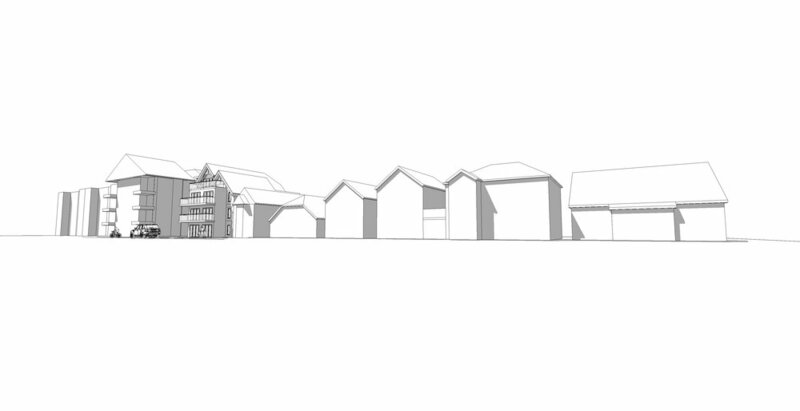 The proposal was taken to committee but was approved unanimously! 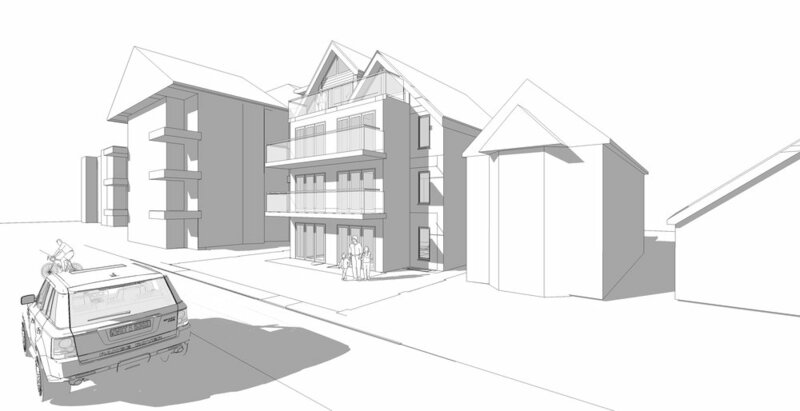 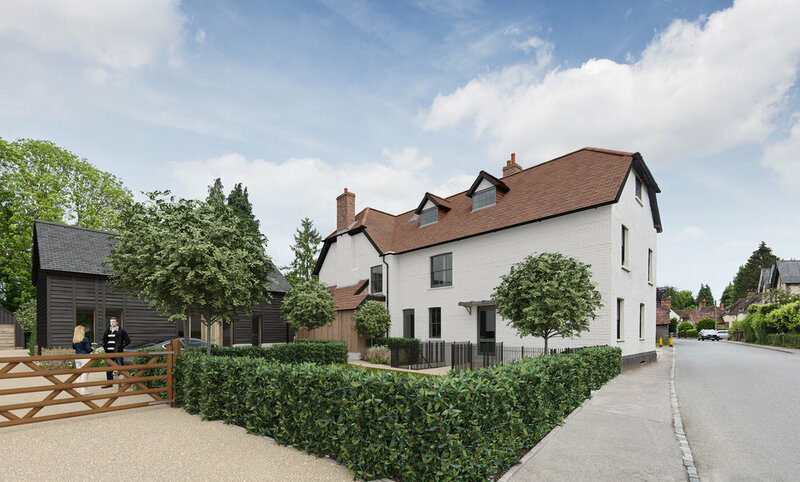 Consisting of 6 new 2 bedroom apartments the proposal replaces an existing detached dwelling. 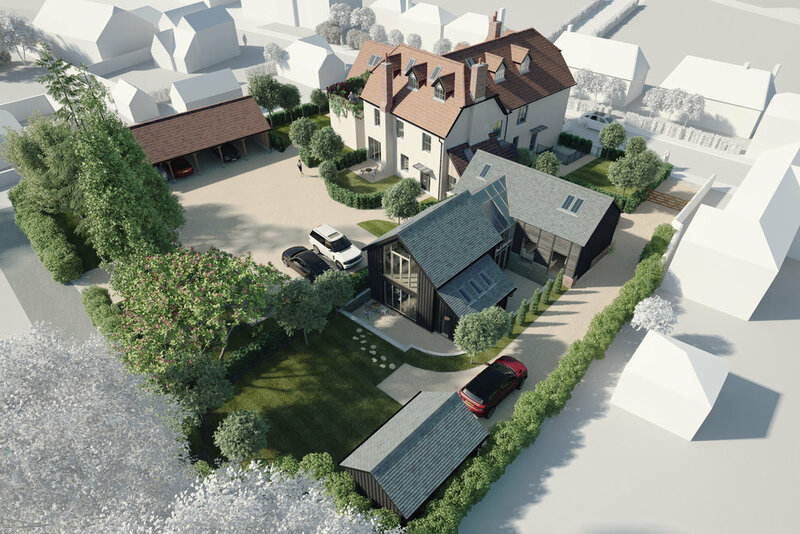 Through consultation with the planners, our initial scheme was tweaked to ensure a positive report from the planning officer before it was take to committee. 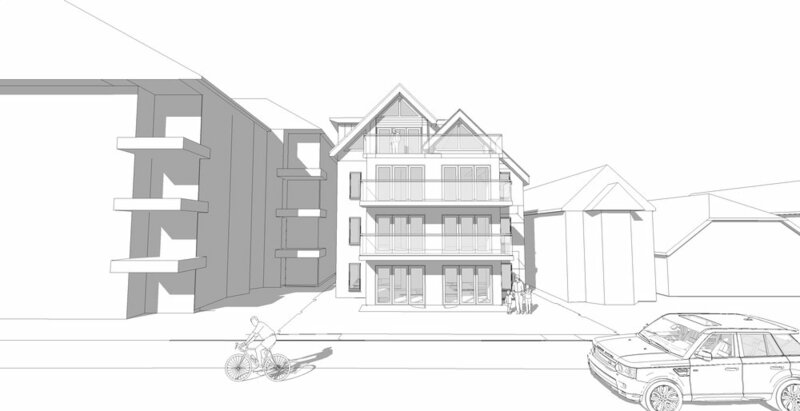 Particular attention was paid to reducing the massing of the proposal as the site sits between a large apartment block and small residential dwelling. 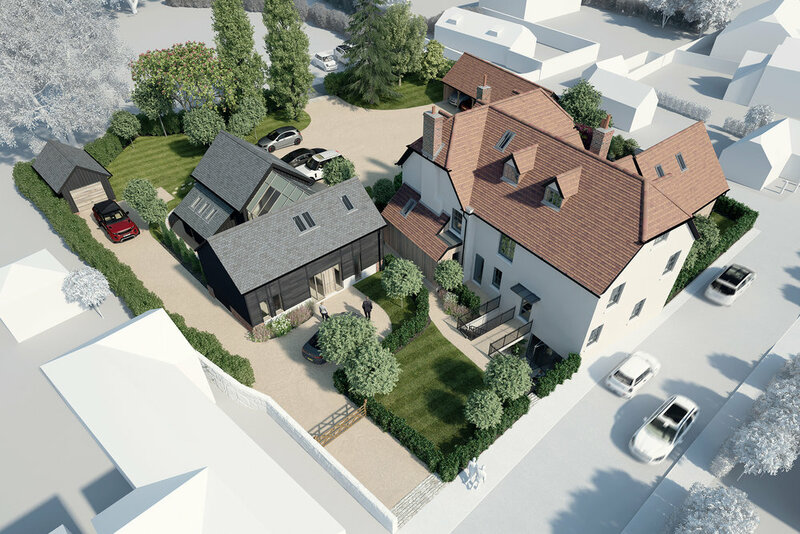 This resulted in the site being treated as a transition space with dropped gabled roofs bridging the height difference between the two adjacent buildings, whilst keeping with the vernacular of new dwellings in the area. 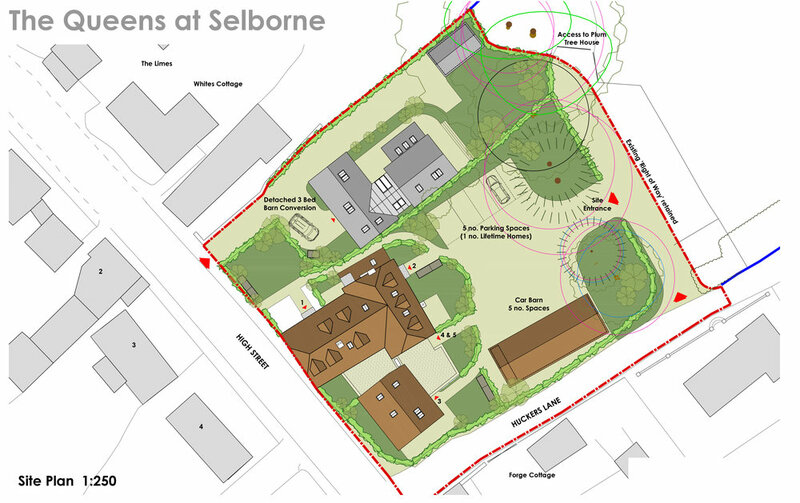 We are really pleased with this positive outcome and are looking forward to seeing how the project develops!